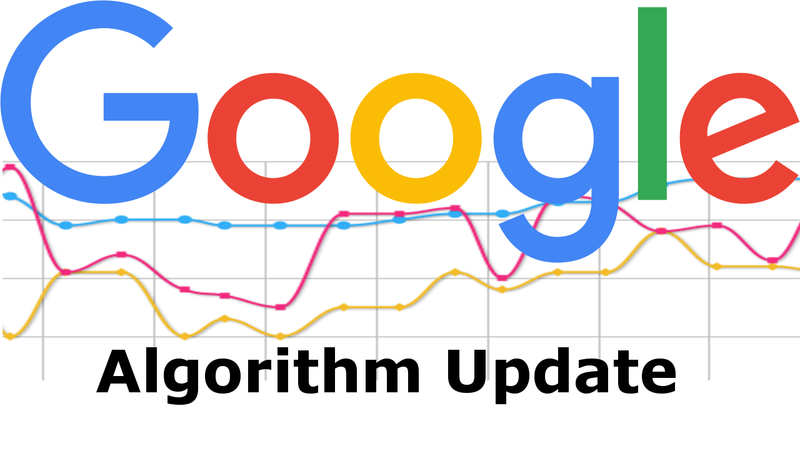 Latest Google Updates on SEO Algorithms! This type of algorithm was released in August 2013 and this algorithm here also plays a significant role in deciding the ranks to be given to each of the websites that have been already uploaded. It is usually made up of 200 plus factors that help to improve the search results. The biggest changes made here is that they have a sharp eye that helps it to be more precise and clear. The name “Hummingbird “states that the bird is precise and fast in all its actions but the algorithm here focuses on the meaning of a phrase or keyword. So whenever it is run, it tries to find the keywords that match to the ones in the pages that are searched for. This update was brought into the market by Google in the year April 2012 with the motive to catch websites that were spamming or spoiling up the search results. This was purely invented to decrease search engine rankings that have violated the guidelines as set by Google’s Webmaster. For such changes, black-hat techniques are commonly used to stop these wrong practices and increase the rankings on a higher note. As per the recent updates released by Google, it is said that the Penguin algorithm has already penalised many of these websites who were trying hard to achieve these high rankings in a bad way. Bu this one is something different. The experts here have stated that you get to use this algorithm in different languages such as German, Arabic, Chinese and much more. Hence, this algorithm had to make sure that the links has a good ranking and would rather help in attracting some more traffic than the usual one. Anyone caught with spam content can be punished severely for not keeping the content vital from different people out there. It is thus really essential for every SEO professional to remain updated about the latest trends being introduced. These different search algorithms are capable enough to bring your website to the first page results. So what are you waiting for? If you need to get such services, get one at the earliest. Need professional help and advice from SEO expert at Brisbane then try contacting Platinum SEO for the best SEO tactics to be used in getting your website noticed by the right people.